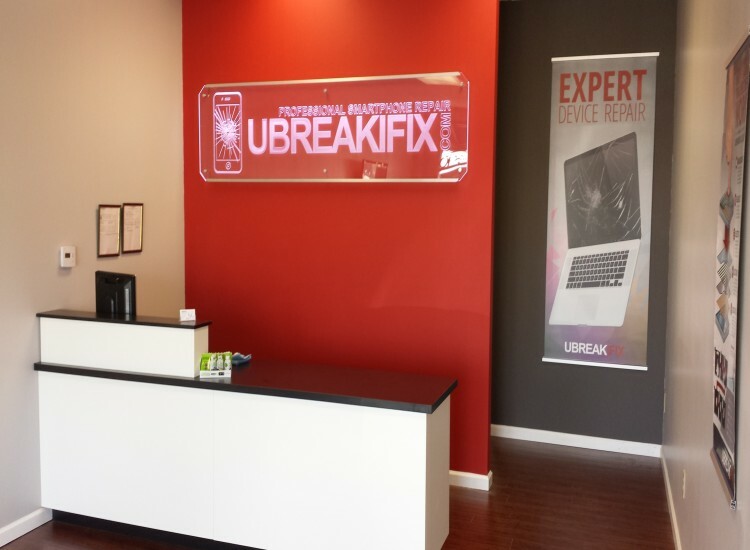 If you’re in need of a technology repair in the Northern Virginia area, we hope you already know that uBreakiFix Quantico is the place to go. 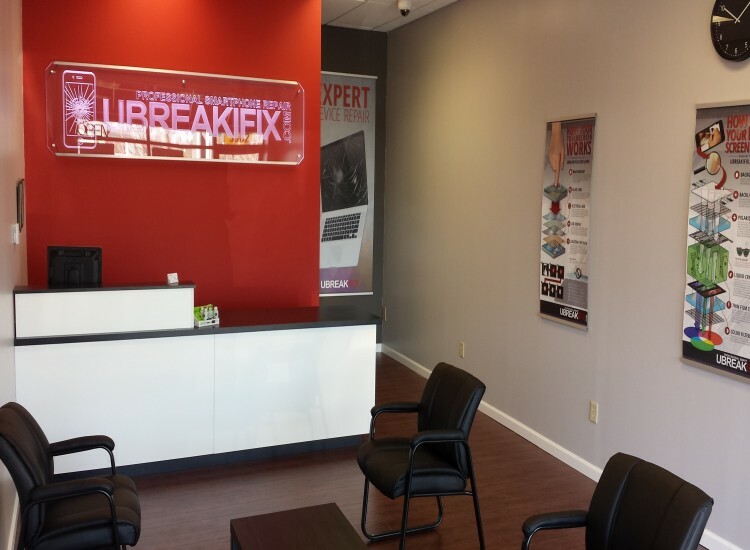 Our store full of expert technicians is ideally located, just off I-95 (exit 152B, to be extact) in the shopping center right next to the highway. Our neighbors? Tropical Smoothie Café and Ascent Audiology & Hearing. 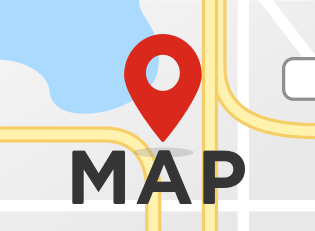 We’re just one exit from Potomac Mills Mall and very near Quantico Creek and the Marine Corps Heritage Foundation. You’ll have plenty to do to pass the time while you wait for us to fix your device. While you’re running errands, we’ll be running a free diagnostics test on your phone, as well as a water damage diagnostics test (if you’re device has recently been wet). These tests will inform us what the issues are that are inhibiting your technology from working. That will key us in on the best way to go about fixing your device. When our expert technicians know how to fix the problem, they’ll go to work as quickly as they can to put your device back in your hand as soon as possible. How soon? Well, we strive for same-day repairs, but not all issues are that cut and dry. Despite that, we do regularly get people their phones back in 30 minutes or less. You won’t have to worry one bit about your phone, even once it’s fixed, as we offer you a 90-day nationwide warranty on our repairs. Not to mention, we’ll also give you a price match guarantee to get you in and working with us. We want to make sure your device is fix correctly the first time. So whatever it is you need to fix—whether it’s a Mac (or another brand of computer), an iPad or iPhone (or other tablet or mobile phone), an XBOX or Playstation (or other type of game console)—we’ll take care your device. And we’re not scared of any brands, so go ahead and bring in your Sony, LG, HTC, Apple, Google, Samsung, BlackBerry, or whatever other brand is near and dear to your heart. Simply stop in when you’re ready. However, if it’s in your blood to be a bit more organized, please give us a call and we’ll set up an appointment for you.